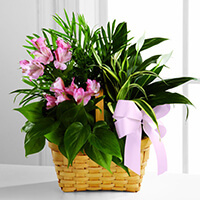 Provide comfort for the family of Betty Gliniany with a meaningful gesture of sympathy. Betty L., age 91, of NE Mpls. Preceded by husband: Walter F., and son: Michael. Survived by sons: Terry (Lynn) Mark and Jim (Brenda) Gliniany, daughter: Karen (Tom) Harris, grandchildren: Jennifer (Tony) Swan, Bridget (D’Mario) Williams, Kathryn (Jon) Foster, John and Brett Gliniany, Michelle and Lisa Harris, great-grandchldren: Christian, Caleb, Eva and McKenzie, sisters: Audrey Wise, Arlys Puls, Lucille (Norman) Knowles and Linda Olson and many cousins, nieces and nephews. Betty was a member of the English Rosary Society and former chairperson of the funeral luncheon group at Holy Cross. Special thanks to the Staff at Catholic Eldercare on Main and the North Memorial Hospice Staff. Visitation at KOZLAK-RADULOVICH CHAPEL 1918 University Ave. NE Thursday from 5 to 8 PM. Mass of Christian Burial at THE CHURCH OF THE HOLY CROSS 17th Ave. NE & University Ave. NE Friday at 11 AM with visitation from 10:30 AM until time of service. Interment Gethsemane Cemetery. Family prefers memorials. 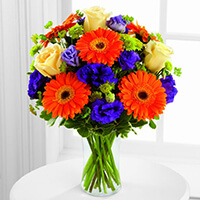 Pat and Kelley O'Malley, ., and others have sent flowers to the family of Betty Lorraine Gliniany (Olson). Dear Karen & Family. Heartfelt Condolences to you & My thoughts & Prayers are with you. We are truly sorry for your loss. We continue to lift up the entire family in prayer. May God bless Betty's entire family with His peace. 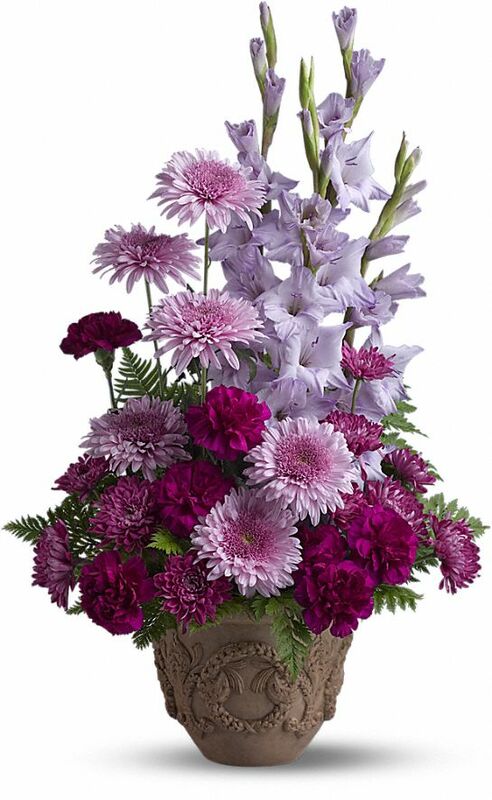 Pat and Kelley O'Malley purchased flowers for the family of Betty Gliniany.
. purchased the The FTD Rays of Solace Bouquet for the family of Betty Gliniany.
. purchased the The FTD Living Spirit Dishgarden for the family of Betty Gliniany.